In the final results from Woodburn Dragstrip and the NHRA Lucas Oil Drag Racing Series Kim Parker closed the deal in Top Alcohol Dragster for her first Lucas Oil Series win while Brian Hough collected his 18th in Top Alcohol Funny Car. 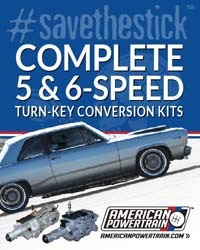 The more drag racing changes, the more it stays the same for Jim Boburka. 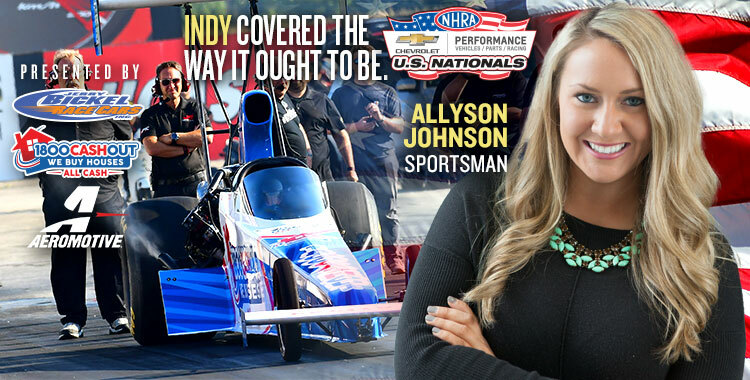 Take for instance, the NHRA U.S. Nationals. While it is still the toughest trophy to earn on the 24-race tour, the approach has changed drastically. Try as he might, Boburka cannot seem to get the point across to today's drag racing youth just how tough racing the NHRA U.S. Nationals used to be. Indeed, the struggle was real. 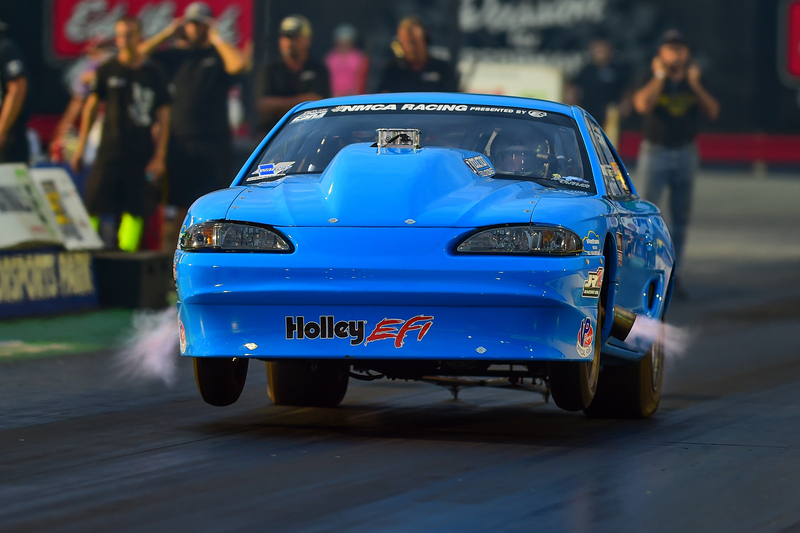 Jimmy Hidalgo Jr. raced his way into the final round in not one by two classes this weekend for the NHRA Lucas Oil Drag Racing Series at South Georgia Motorsports Park and took home the win in Stock Eliminator. The second-generation driver, Hidalgo worked his way through the fields in both Stock and Super Stock and posted a solid .024 second package in Stock to take out Daniel Young, Palm Harbor, Fla., for the first half of the possible double-up. Young ran too quick as he tried to chase Hidalgo down. In the Super Stock final, Hidalgo, Donaldsonville, La., faced off with Jeff Longhany, Wade, N.C., who got the jump off the start and took the win as Hidalgo was forced to run too quick and broke out. Longhany posted a 9.842 second lap at 133.91 mph. The NHRA West Central Division Lucas Oil Drag Racing Event, previously scheduled for Tri-State Raceway September 5-7, has been postponed. Track officials have deemed the majority of the facility unusable for parking with more heavy rain predicted. 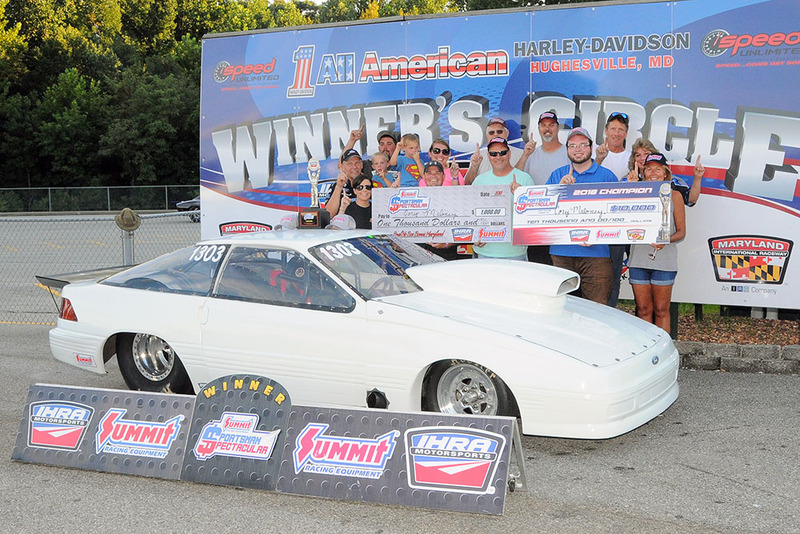 Their rides were vastly different, but both Cory Maloney and Layton Sumpter walked away with big victories over the weekend at the International Hot Rod Association (IHRA) Summit Sportsman Spectacular event at Maryland International Raceway. Driving No Box door car, Maloney of Pasadena, Md., won Saturday’s Moser Engineering Saturday $10,000-to-win top prize. On the other hand, Layton Sumpter of Silver Spring, Md., drove a Box dragster to the win in Sunday’s $5,000-to-win race. The second to last stop on the 2018 NMCA tour, the 17th Annual Honeywell Garrett NMCA All-American Nationals featuring the Chevrolet Performance Challenge Series, could make or break it for some racers chasing the championship. With nerves on edge and tunes set to kill, the world’s fastest street cars descended on Summit Motorsports Park in Norwalk, Ohio, over the weekend of August 24-26, 2018 for another epic drag racing event. Additionally, the 50th Anniversary Ford Performance Cobra Jet Reunion presented by TascaParts.com was in full swing with a mind-boggling array of historic, vintage, and priceless Cobra Jet cars on display for fans to enjoy. Although there was a bit of rain on Saturday and overnight into Sunday, the soggy sod didn’t dampen the spirits of those in attendance as well over 500 racecars were on the property in addition to the killer car show.